In a video posted on her YouTube channel, Nollywood actress Stella Damasus addresses some negative statements made by Ghanaian Filmmaker Leila Djansi about the Nigerian film industry. Leila Djansi had said that new producers should not be put under the blanket of Nollywood as that would not help their reputation. She had also said that the new producers aligning themselves with Nollywood was as bad as a mother calling her son Hitler. 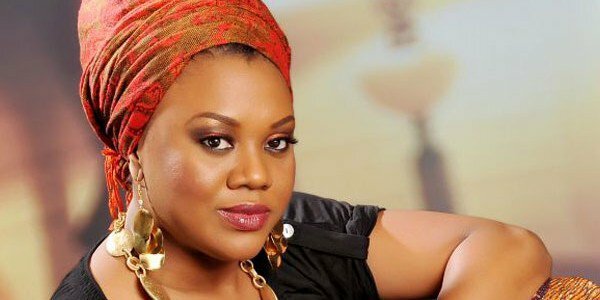 Stella Damasus is not here for it and she aired her thoughts in the video below.